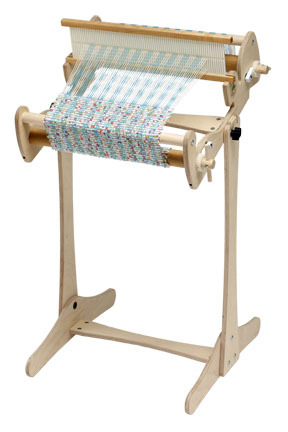 Ashford Weaving Starter Kits & Frames.. Create a stunning piece of art! 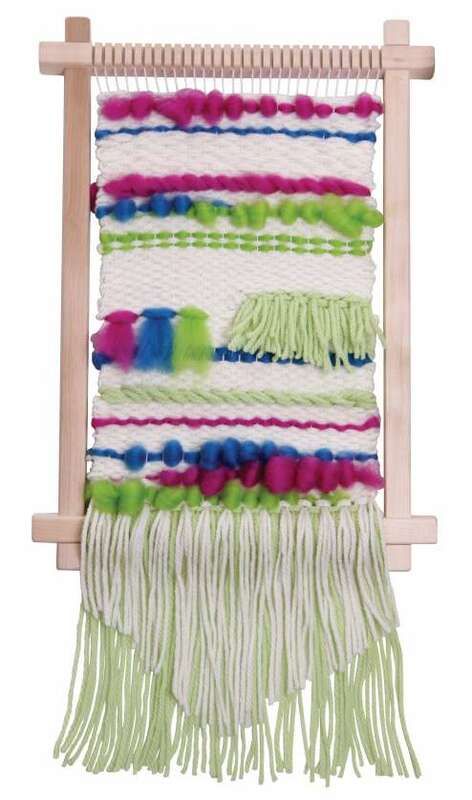 Hand woven wall hangings are the most on-trend art for your home or your work space. We now have these fun starter kits in store. 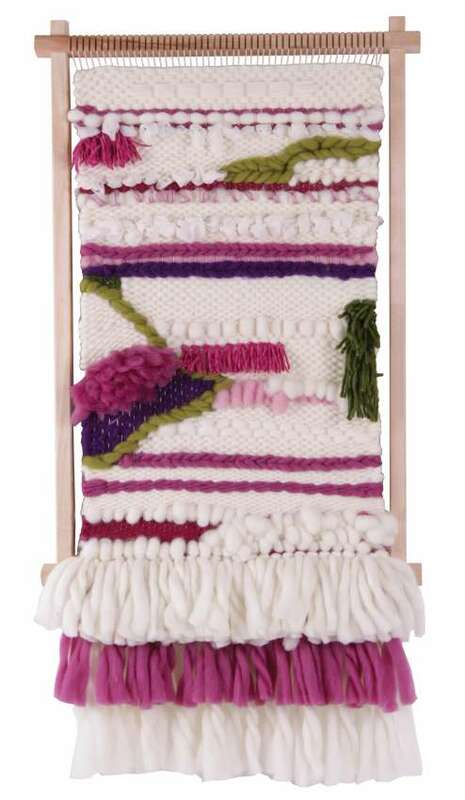 The kit contains everything you need to get started to create your first wall hanging! Looms by Ashford, Louet, Schacht, Majacraft.